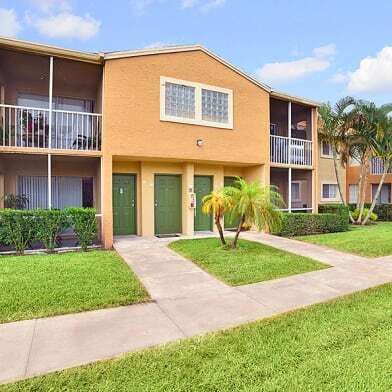 Private and beautiful 1/1 with larger floor plan has upgraded tile, and granite counter-tops. Lush, tropical garden and fountain view. Across the street from the inter-coastal. Minutes from the beach, Palm Beach island, and downtown City Place with boutiques, restaurants, and more! 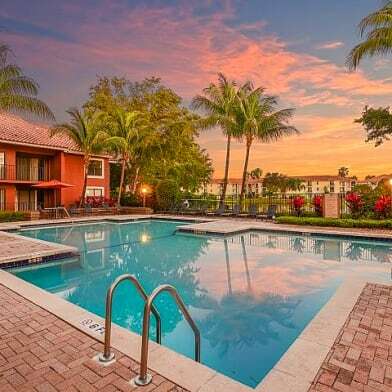 Minutes from Palm Beach International Airport. Amenities include Olympic size pool, fitness center, clubhouse, business center, picnic and grill area. Have a question for 1805 N Flagler Drive?